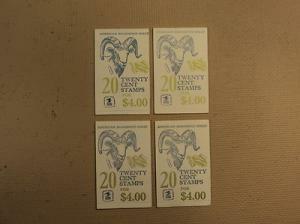 USPS Scott 1949a 20c 1981 American Bighorned Sheep 4 Books 76 Stamps 7 Panes. Material: Paper. Color: Multicolor. Made In United States. 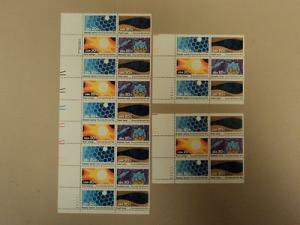 Missing 4 stamps from one booklet. 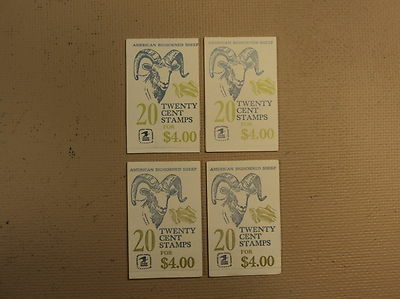 Rather than reprint the entire 1981 wildlife pane with the rate change, the USPS chose to print only the bighorn sheep with the 20¢ denomination, the color was changed from dark brown to dark blue. However, these were the only two changes made. 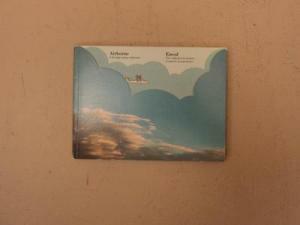 This particular issue was printed only in booklet form. 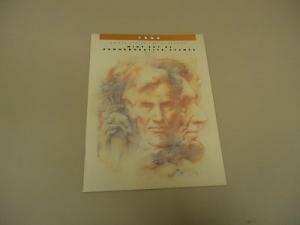 * USPS Scott 1949a 20c 1981 American Bighorned Sheep 4 Books 76 Stamps 7 Panes. Material: Paper. Color: Multicolor. Made In United States. 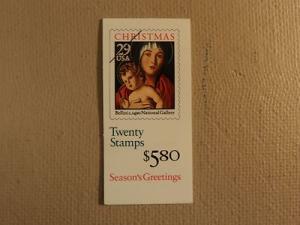 * Missing 4 stamps from one booklet.